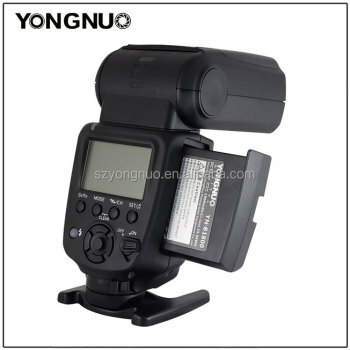 Equipped with 1800mAh lithium battery, recycle time is only 1.5s, flash firing times of full output is over 700. Supports radio transmission master control, realizes 6-group flash control function easily. 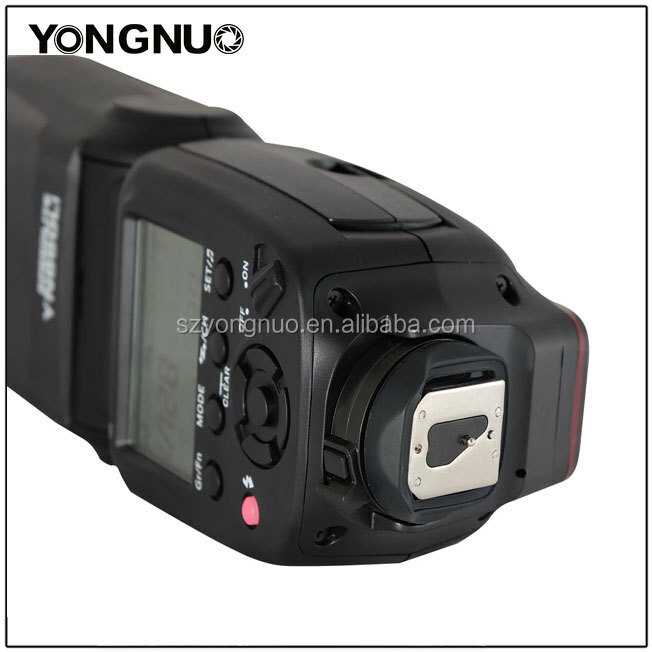 YN560-TX(II)/RF603 (II)/RF605/RF-602,and realizes M/Multi flash. 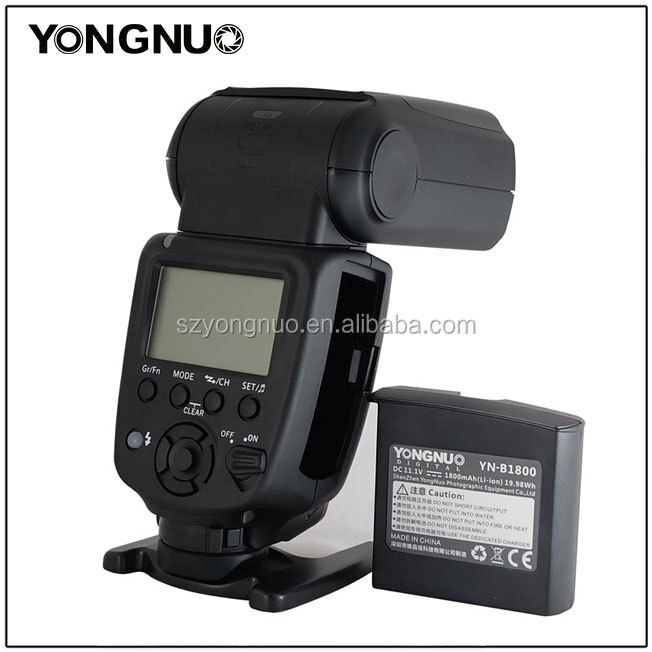 Gn60@ ISO100,200mm,supports manual and Multi flash. 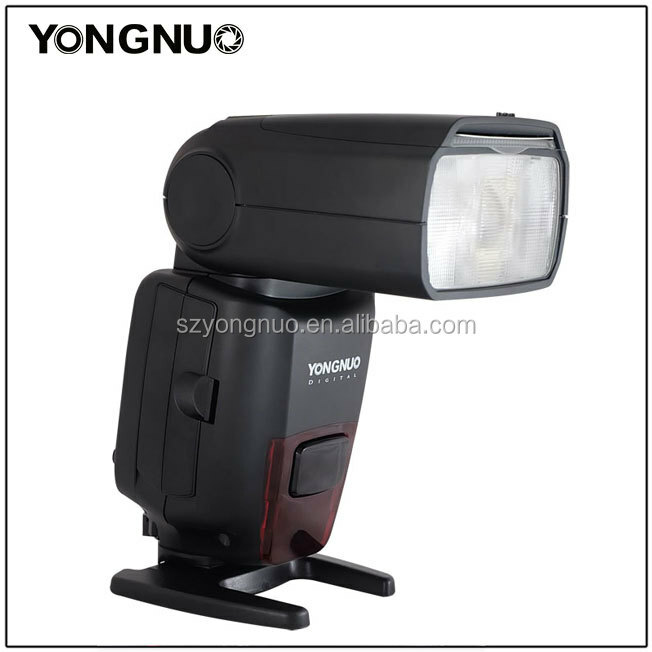 Supports Lamp Head Electric Zoom Function. 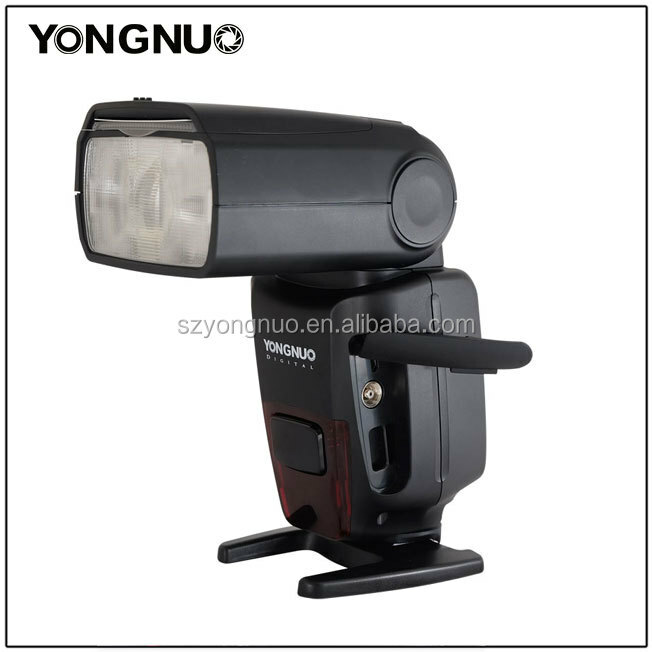 Supports manual zoom, you can set flash coverage in the range of 24~200MM. Equipped USB interface, supports firmware upgrade, please visit YONGNUO official website to download firmware upgrade package to upgrade the flash. Equipped with LCD screen, standard PC port, sound prompt system.